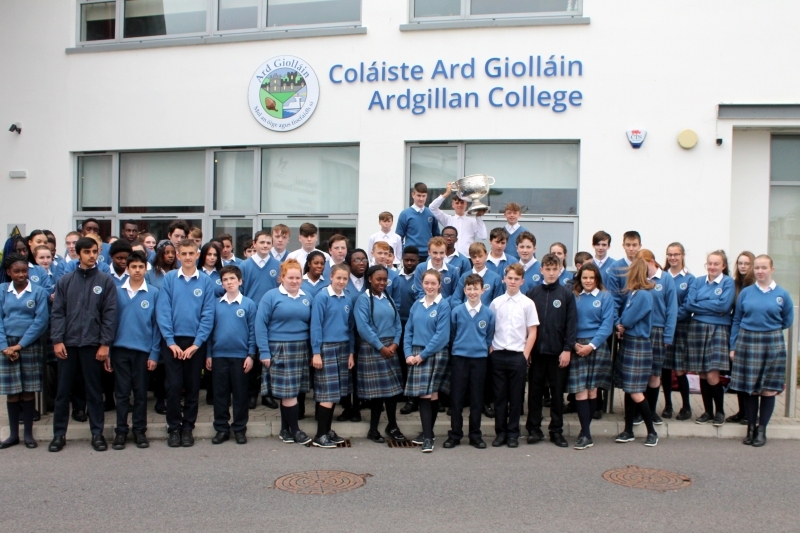 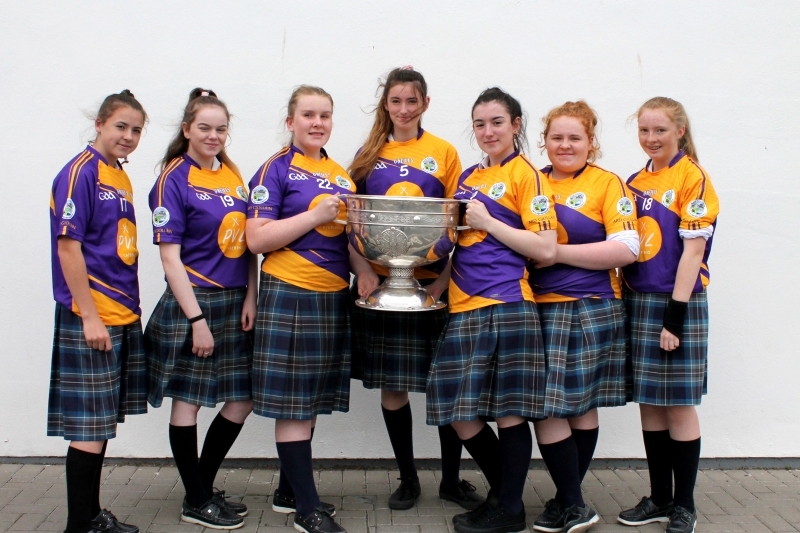 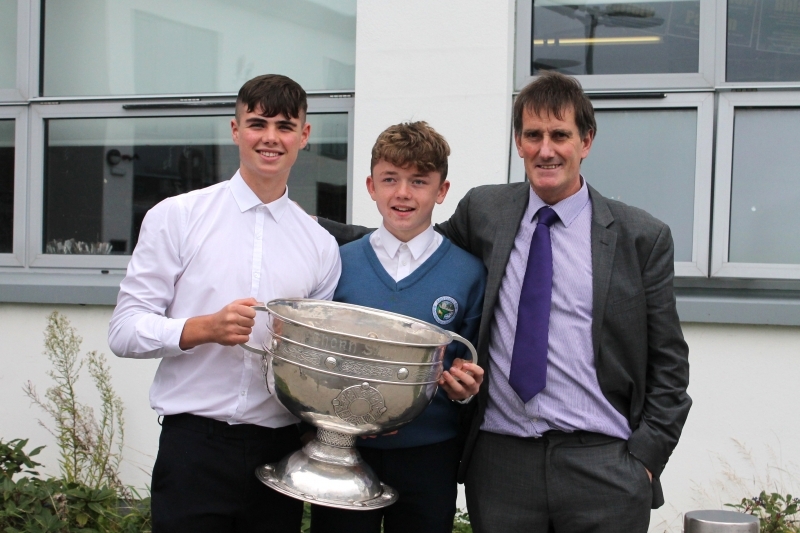 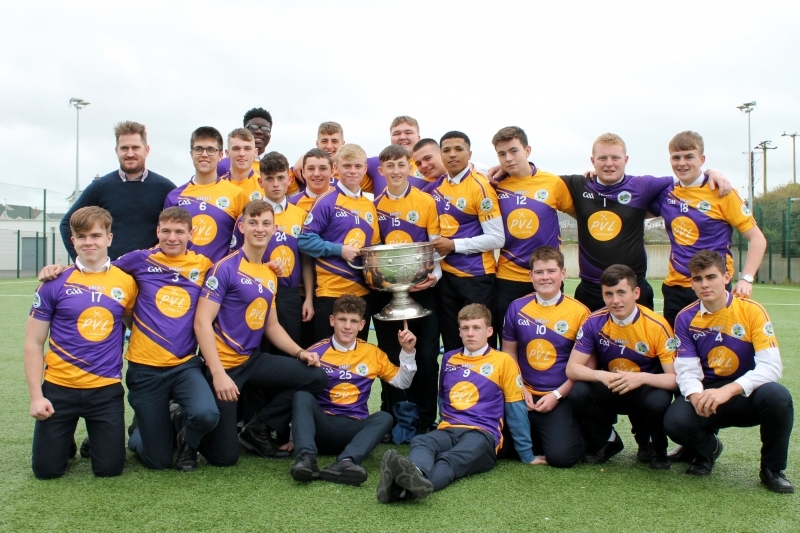 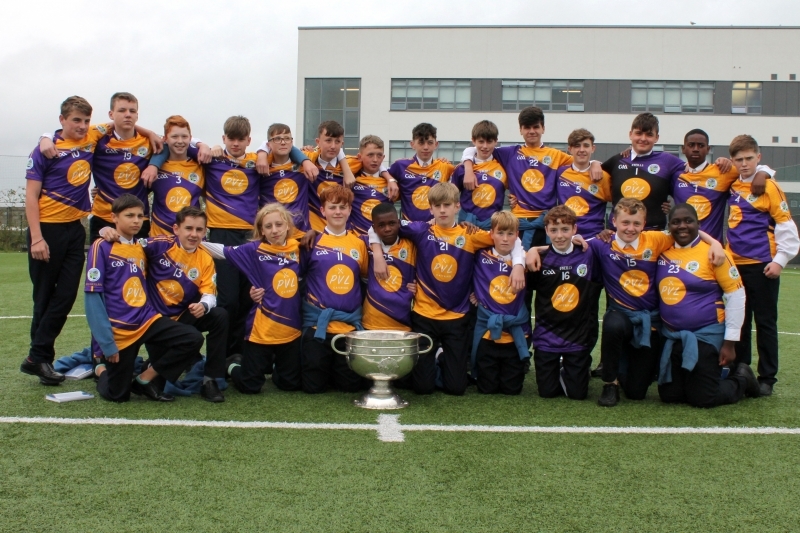 From 1928 to 2017, the historic cup has finally made it's way to Ardgillan College. 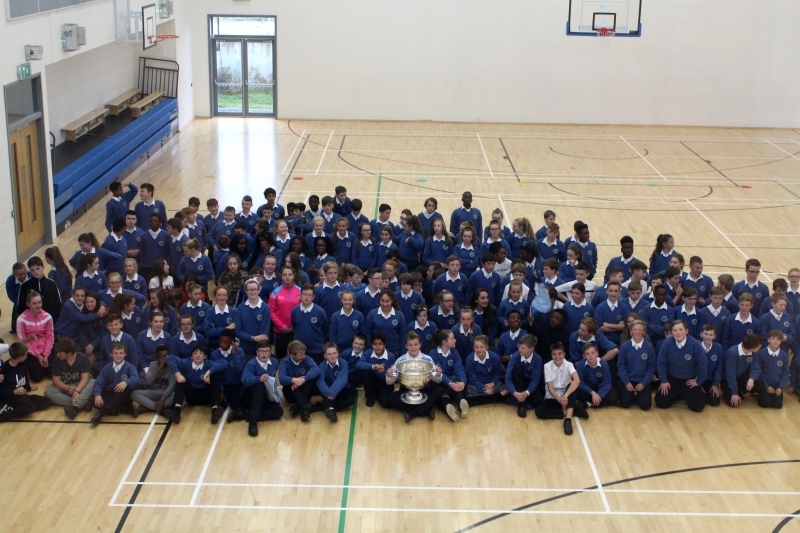 We thoroughly enjoyed this very special occasion and it was a lovely photo opportunity for our students. 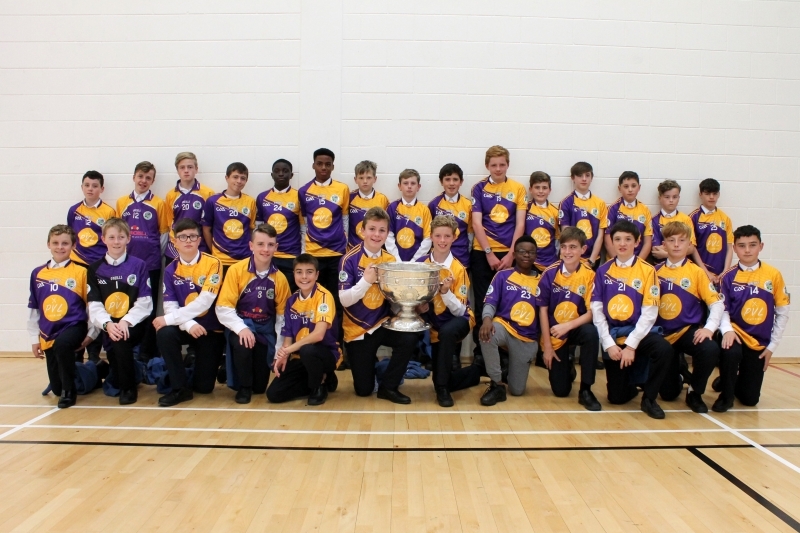 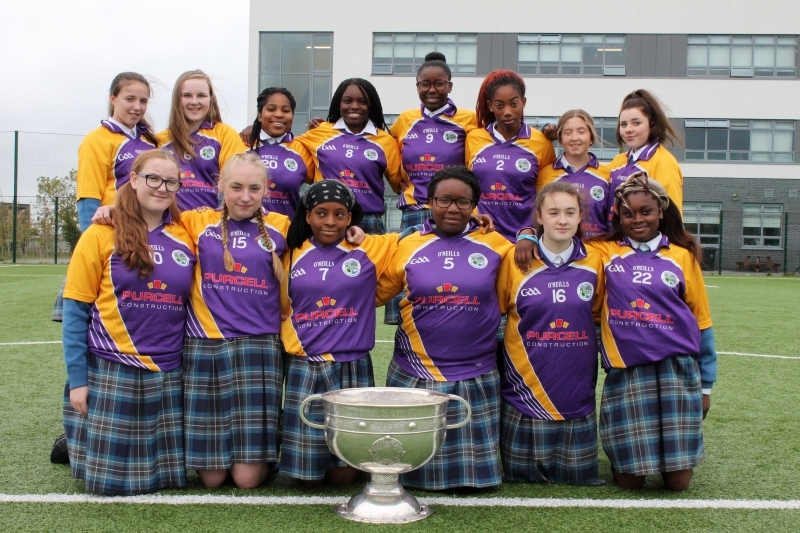 It was especially exciting for our GAA teams and it may inspire the next future Dublin stars to help keep the historic cup in Dublin. 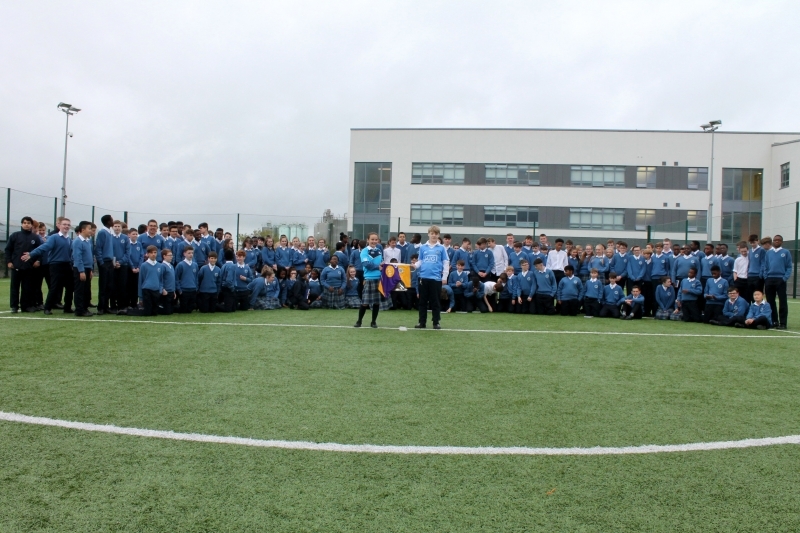 Thank you to our photography students for taking the photos.